Description: The block ball fountain features with dazzling and modern design of Kugel Ball Fountain creates clear water lines enhances modern rotating ball fountain is unique Black Granite Water Feature. The Ball Fountains crafts a tranquil sound in Garden Spheres Black, Granite Ball Fountain. 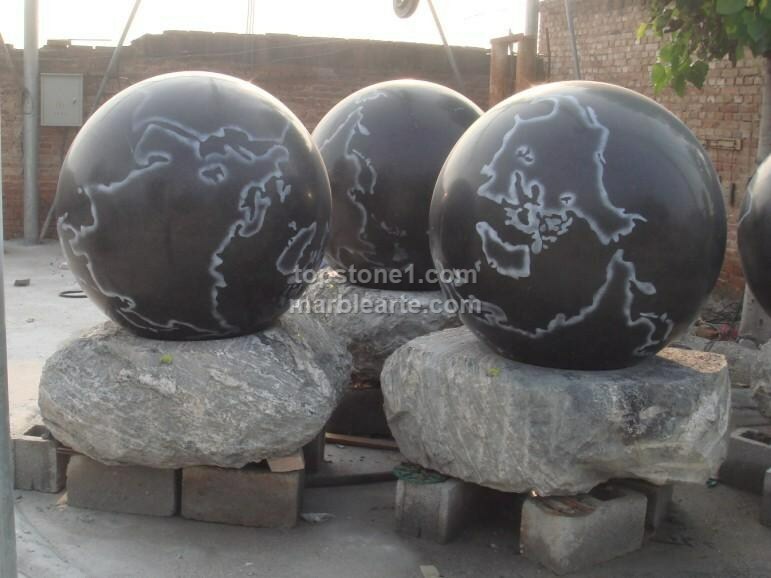 All the Glass ball fountain exemplifies Black Marble Sphere is fine home décor of Marble Ball Fountain and black Marble Fountain.